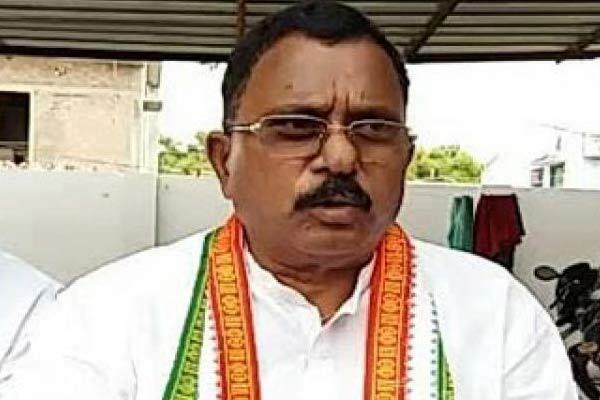 Hyderabad: Congress leaders Mallu Ravi has made a forecast on TRS fate after Lok Sabha election results. He said that TRS may face revolt soon after the MP poll results. “TRS is wooing leaders and cadres from other parties including Congress. Now, the car is overloaded and its tyres may burst any time. 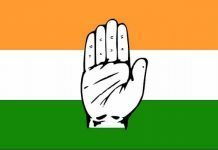 Another major reason for revolt in TRS will be unexpected positive results for Congress in the just concluded Lok Sabha polls in Telangana,” maintained Ravi. On the other hand, TRS supremo K Chandrashekhar Rao is acting like a dictator for Telangana and people started hating this attitude, said senior Congress leaders. This will turn the state into our favour and Congress will rule Telangana in the next term, they hoped. The Goebbels-type propaganda by KCR and his son KTR has created irritation and made people to lost trust in the pink party, further added the Congress leaders. “Telanganites realised that voting for TRS was nothing but voting for BJP. So, they voted for Congress in the Lok Sabha elections as people fed up with Narendra Modi-led NDA government. What had been done by the TRS party with 14 MPs in its fold for the past five years. 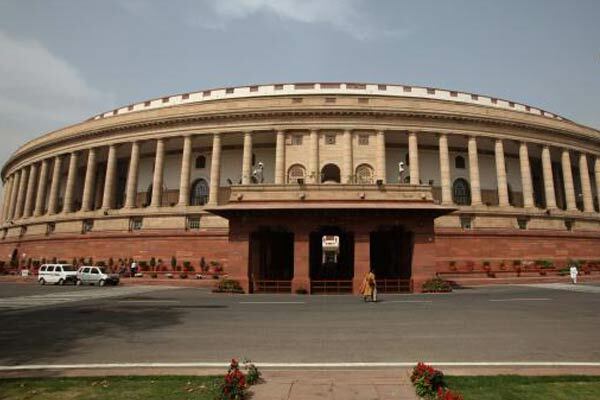 All the TRS MPs supported the Modi and did nothing for Telangana,” said Congress.